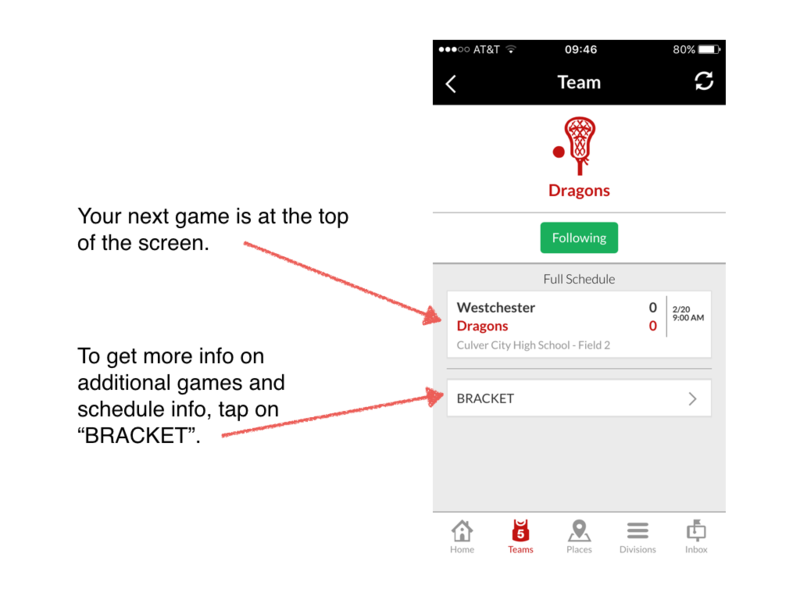 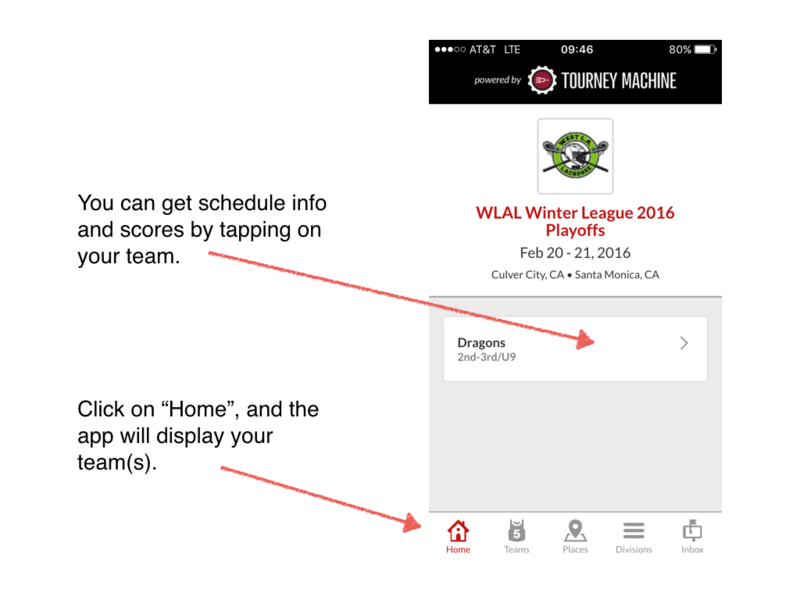 Most major tournaments, and some local playoffs use the Tourney Machine app to manage schedules, rankings, scores and brackets. 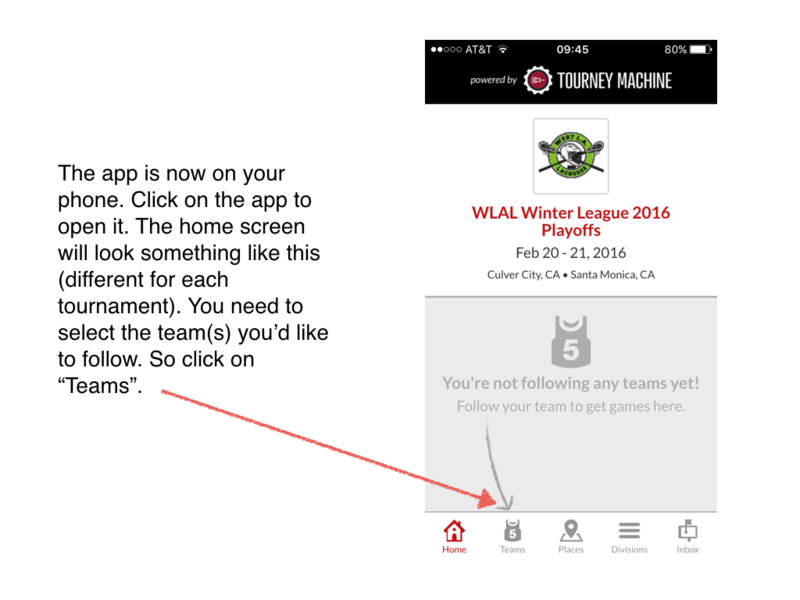 This is a very useful app and easy to use once you have downloaded it once. 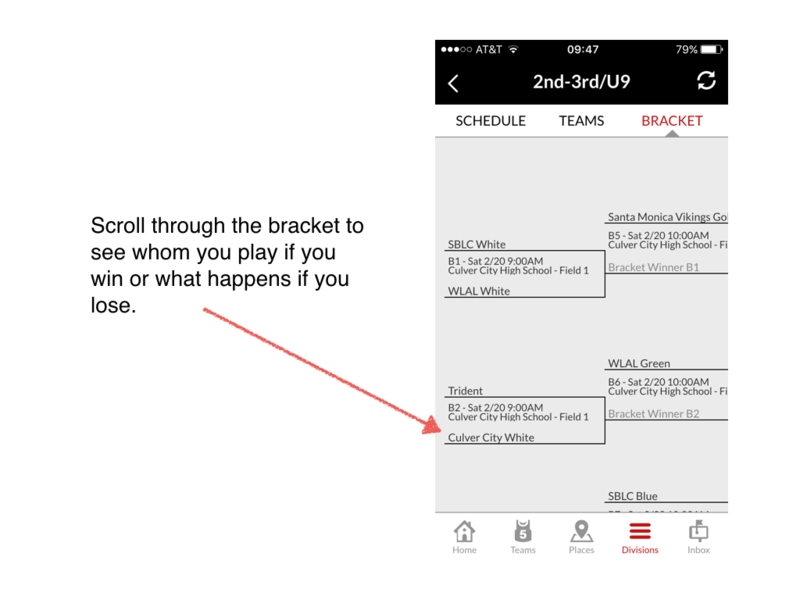 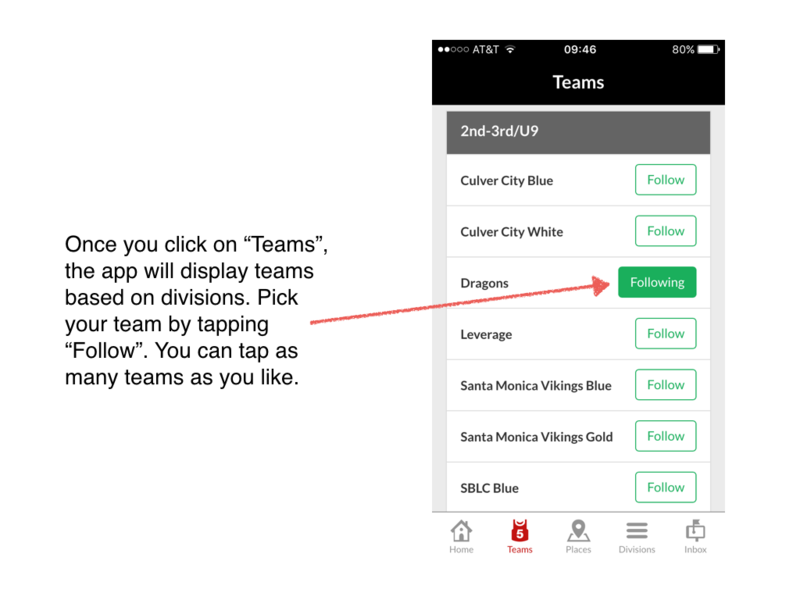 The first step is always to click on the Tourney Machine link from your phone. 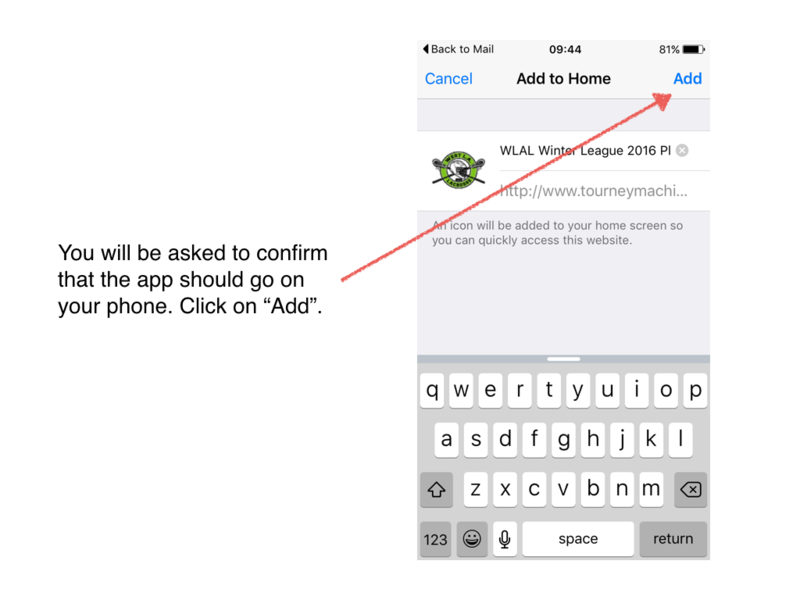 The link will most likely be sent to you by us in an e-mail, and it is DIFFERENT for each tournament. 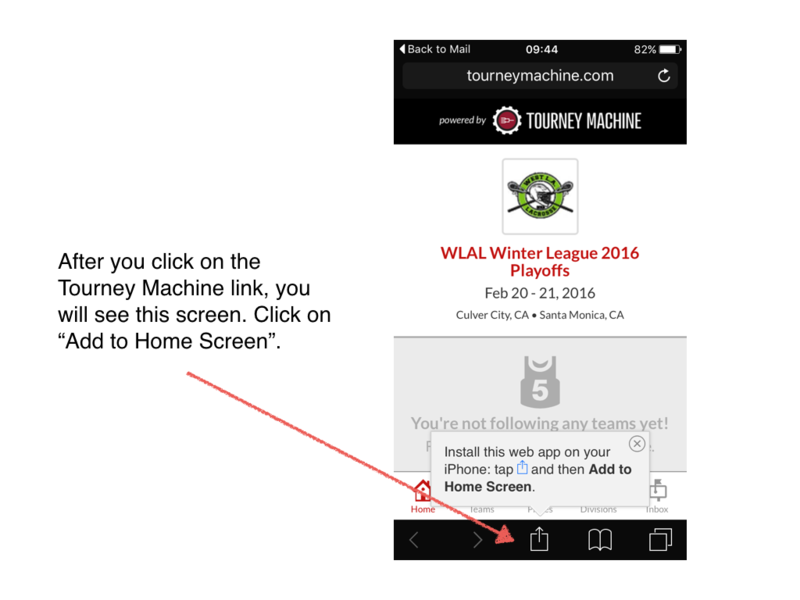 Below are instructions on what to do after you click on the link.